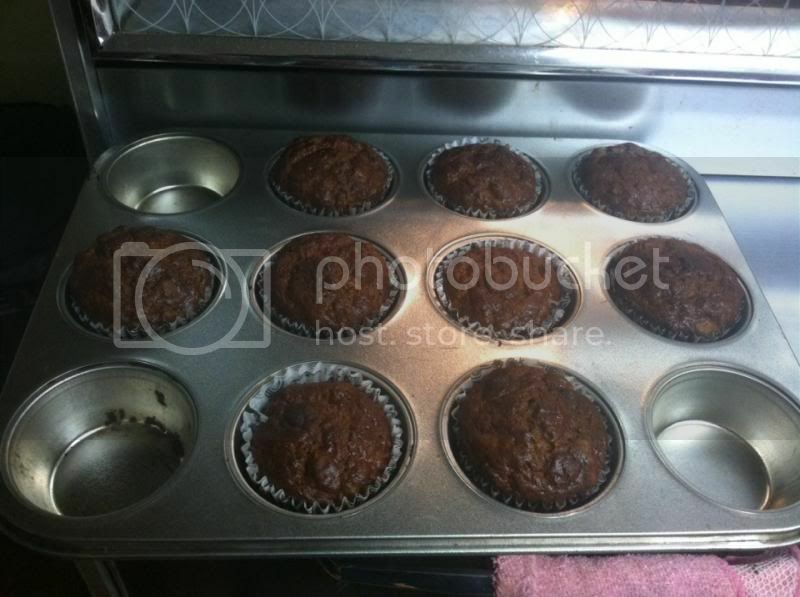 I always wanted to bake a fresh snack for my two boys, this time I baked banana bread and banana muffin from a scratch. I’ve seen 5 very ripe bananas in the kitchen and don’t want to just throw them in the garbage as nobody has plans of eating them anytime soon, I decided to mash it and make banana bread. I like to put some morsels and peanuts in it so it won’t be plain. However, my partner doesn’t like something that has peanuts or nuts all the time. Therefore, I bake in two separate pans. One is the plain banana bread and the other is a muffin with morsels and crushed almonds. Moreover, this is what it looks like, the house smells so good, and my banana muffin turns out great. Although, my son thought it was “gross” and thrown his muffin in the garbage, the next day he eventually ate at least 3 bites of the muffin I’ve been eating. His excuse of throwing his was that the one he got was gross and the one I’ve got was good, which I bit, would be an alibi as both muffins are just the same.